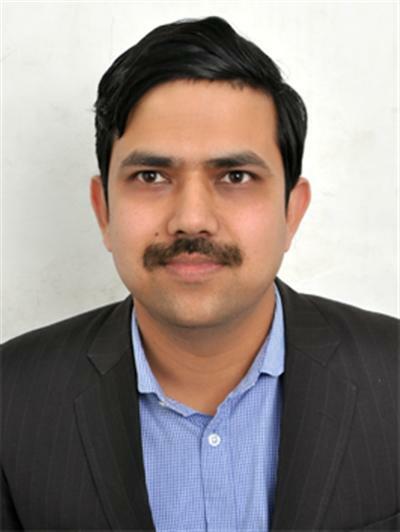 After a thorough vetting and careful consideration of all the grant applications, the İhsan Doğramacı Research Award selection panel is pleased to announce this year's winner: Dr. Jitendra Kumar Sahu, an Associate Professor of Pediatric Neurology at the Postgraduate Institute of Medical Education and Research (PGIMER) in Chandigarh, India. His research proposal is titled "Establishing Phenotypic and Genotypic Screening Model for Diphtheria, Tetanus, and Pertussis Vaccine Associated Seizures/Epilepsy." Dr. Sahu will be invited to present the research findings at International Pediatric Association Congress 2019 in Panama City, Panama. Dr. Sahu is affiliated with the Indian Academy of Pediatrics (IAP), an IPA member society. The IPAF Executive Board congratulates Dr. Sahu. This prestigious prize is a research award established in honor of Prof. Dr. İhsan Doğramacı, one of IPA's pioneer leaders. US$20,000 will be made available to a paediatrician for a two-year project focusing on child health and/or child wellness. Traditionally, IPA has centered its work on adolescent medicine, environmental health, immunizations, child survival, better medicines for children, nutrition, humanitarian emergencies, early child development, quality of care, and non-communicable disease in newborn children or adolescents. The next award will open to applications in late 2018/early 2019. Please return for more details at that time. The International Pediatric Association Foundation, Inc. (IPAF) is the charitable organization of the International Pediatric Association. The primary purpose of the IPAF is to support the highest standards of health for newborns, children, and adolescents in all countries of the world by working with Pediatric societies in promoting physical, mental, and social health.